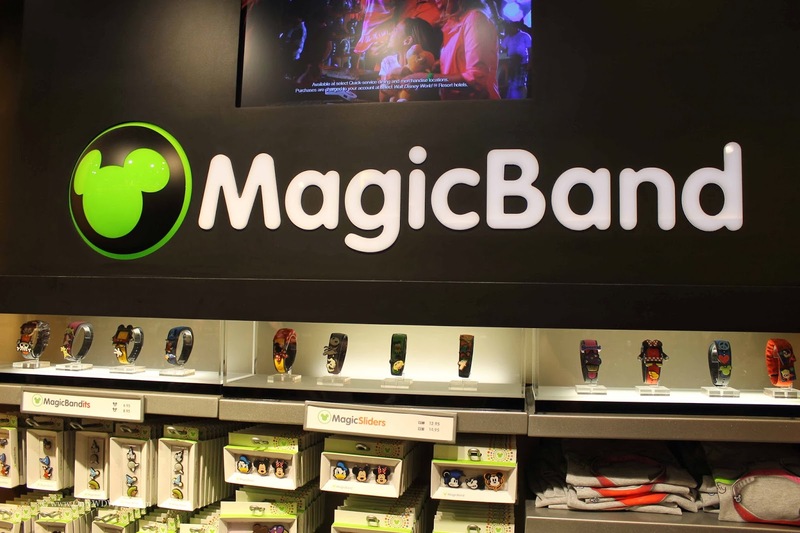 Home � CoverBands , Disney World Fashion , Disney World News , Disney World Vacations , MagicBand , MagicBandits , MagicBands , MagicSliders � Disney World Lets You Accessorize Your MagicBands! 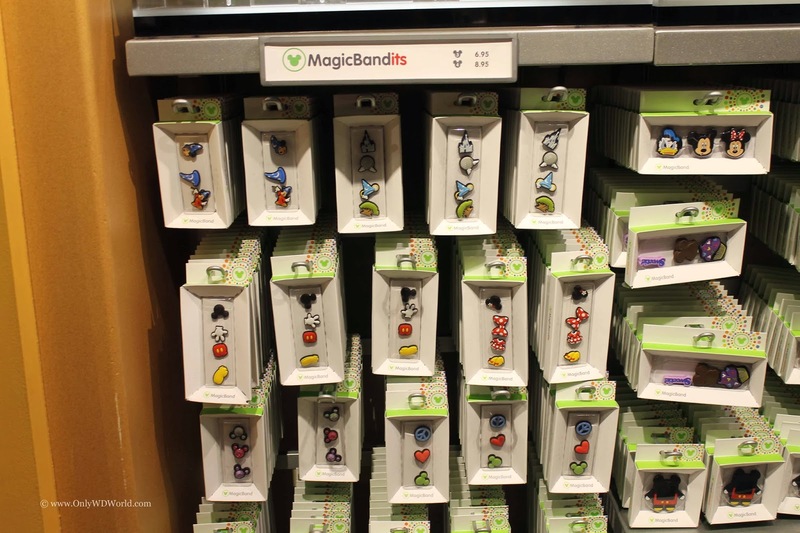 Disney World Lets You Accessorize Your MagicBands! 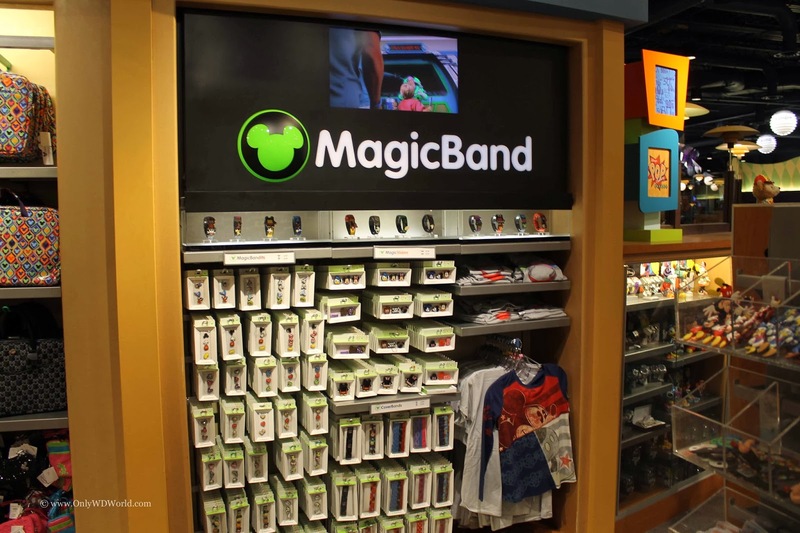 The newest form of interactive technology and fashion at the Walt Disney World Resort is the MagicBand! This RFID, wearable device is functional, as well as, fashionable. 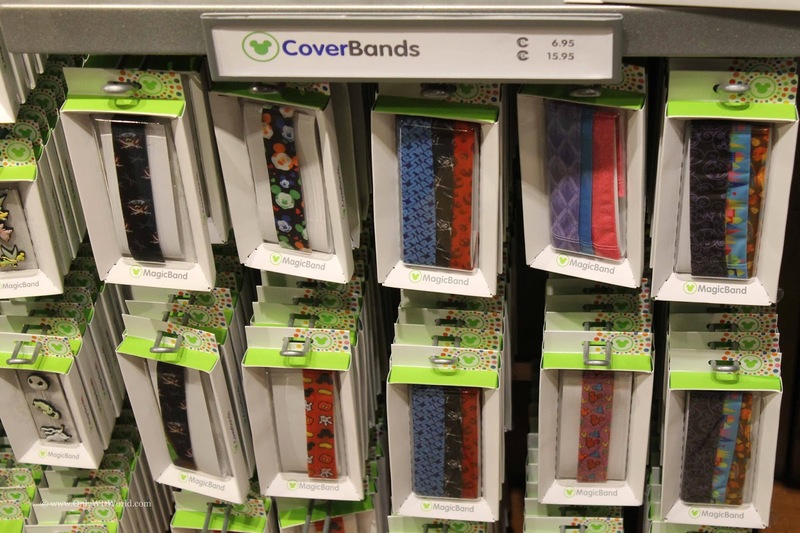 Besides using it to gain entry to your Disney World Resort Hotel room or Disney World Theme Park, you can also make a fashion statement by personalizing it to show off your style! 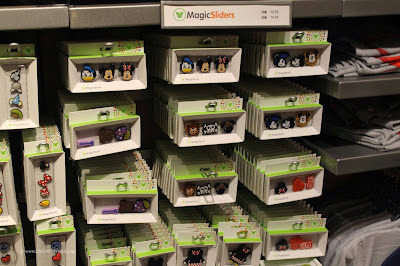 Once you receive your MagicBands you can purchase a variety of added charms to stand out from the crowd. There is no reason to settle for ordinary! In the above examples you see what your ordinary MagicBands can be transformed into! The first category of add-ons for your MagicBands are called Magic Bandits. 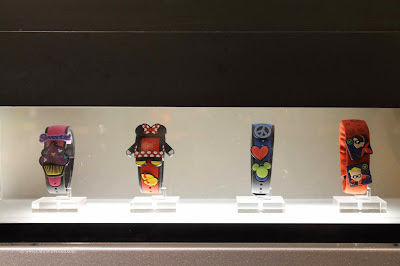 These are objects that adorn your MagicBand by attaching to the holes along the band. 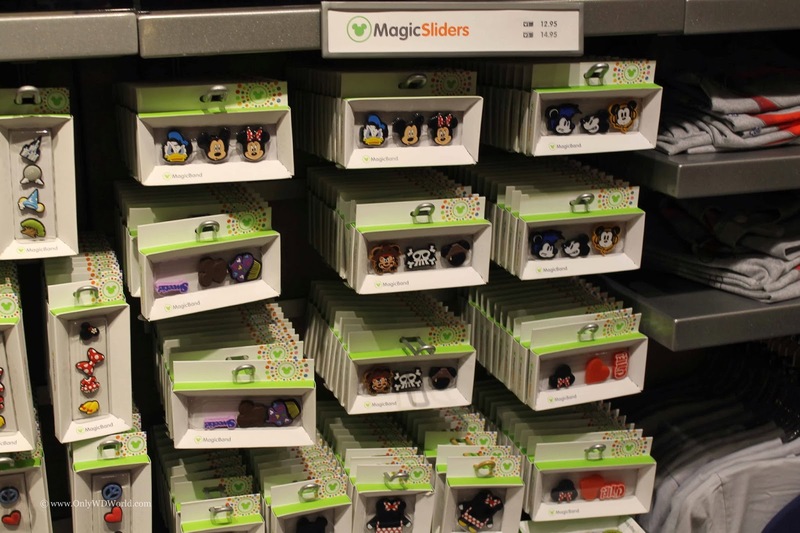 The next category of add-ons are called MagicSliders. 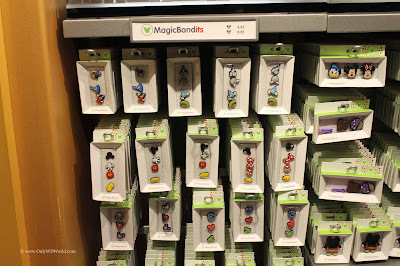 These provide a variety of Disney Characters in different forms to add to your MagicBand. The last kind of add-ons are called CoverBands. These actually change the "plain" design of the band itself and add a special design to it. 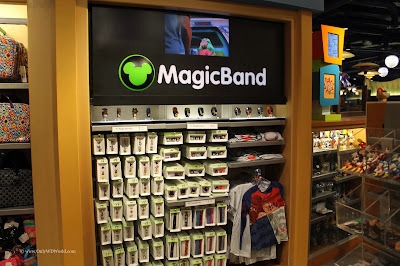 The covers wrap around the MagicBands, but still allow the other add-ons to be used. Be Unique!The MagicBands not only provide a way to simply your Disney World experience by having one device used to replace the variety of cards and paper tickets, but it allow provides a fashion statement and opportunity for each Disney World Guest to create a personal statement of who they are. 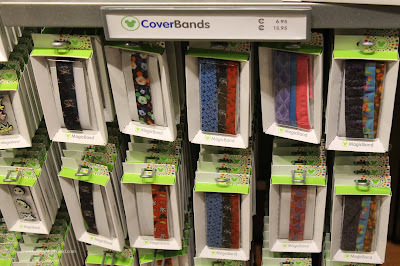 0 comments to "Disney World Lets You Accessorize Your MagicBands!"